Toles was placed on the restricted list Monday, Bill Plunkett of The Orange County Register reports. 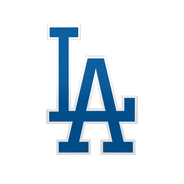 The move opens up a spot on the Dodgers' 40-man roster. 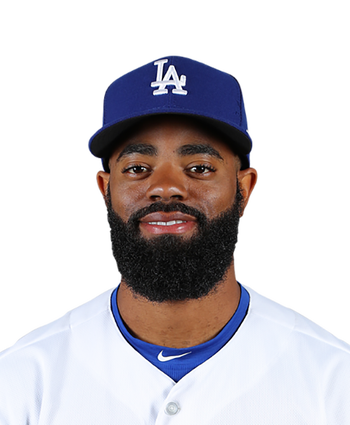 Toles has yet to report to camp due to a personal matter.